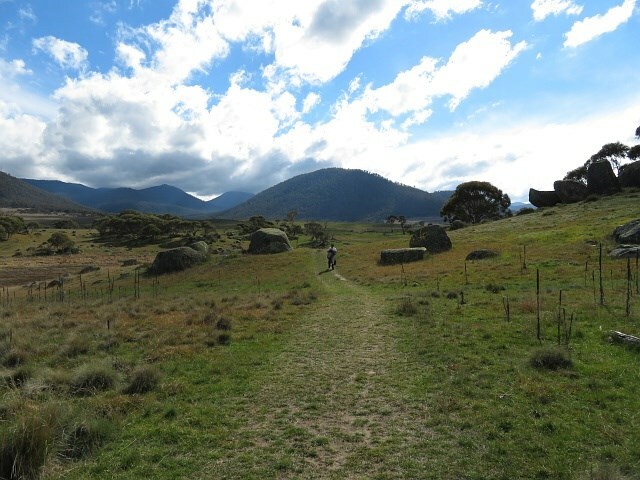 This walk begins at Mountain Ck Car park within Tidbinbilla nature Reserve. The track is a fire trail, Quite steep at first then becoming moderate until 'Camels Back' (signed) beyond this a 500 mtr, unmarked but quite well defined track will lead you to the summit. 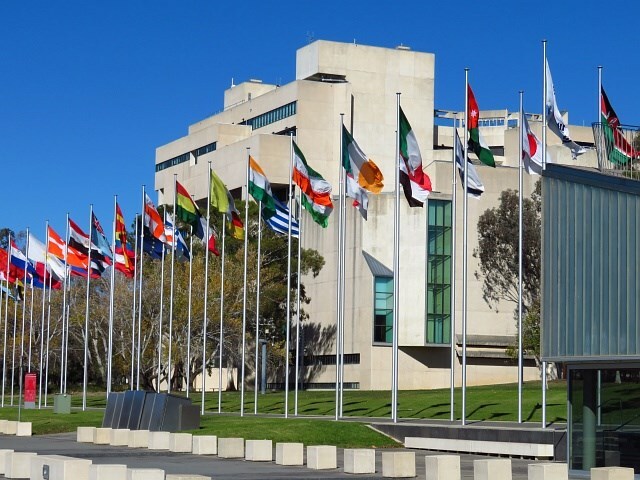 The veiws of Canberra and surrounds from this last section are spectacular. Well worth the $10 reserve entrance fee (unless you get there between 730 and 9 am. 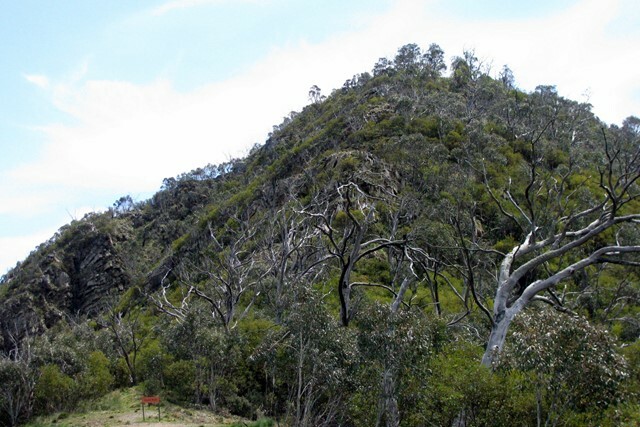 Gibraltar Peak (1,038m), is a rocky outcrop with extensive views over the ACT, including Canberra and Black Mountain to the east. 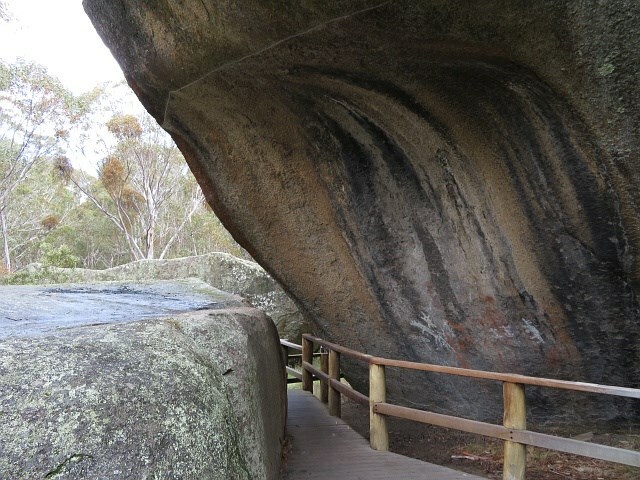 It's accessible via a walking trail or fire trail, or combine the two to form a loop. 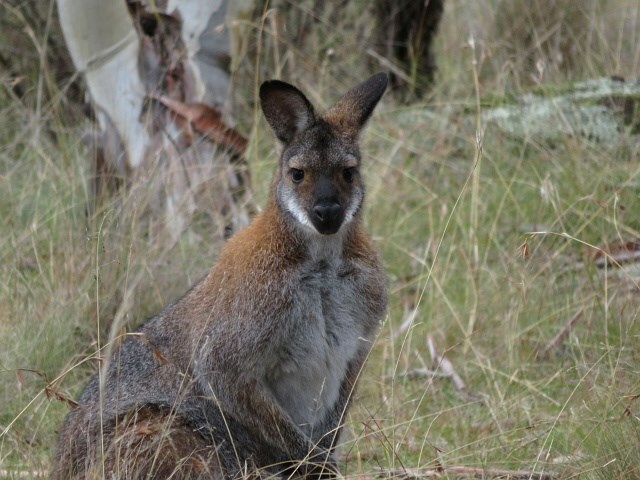 Locatted in the Tidbinbilla Nature Reserve, it's only 45min from the Canberra city centre. 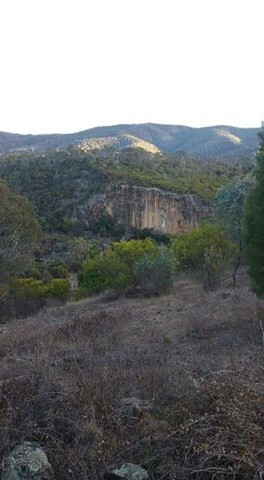 A scenic and rewarding trail which includes views over Red Rock Gorge on the Murrumbidgee River. 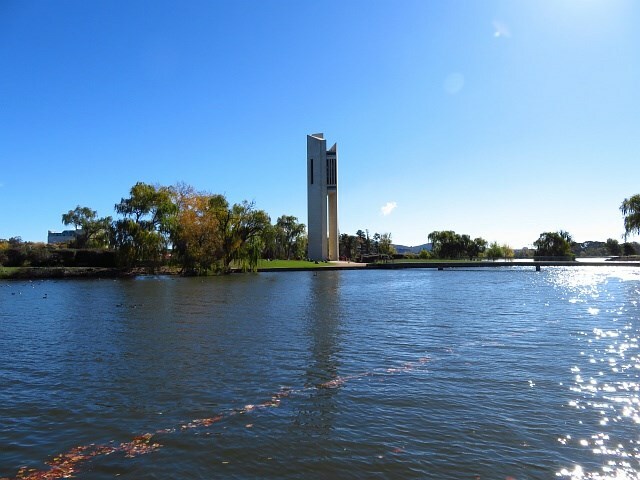 This walk is one part of the longer Murrumbidgee Discovery Track from Casuarina Sands to Point Hut Crossing. 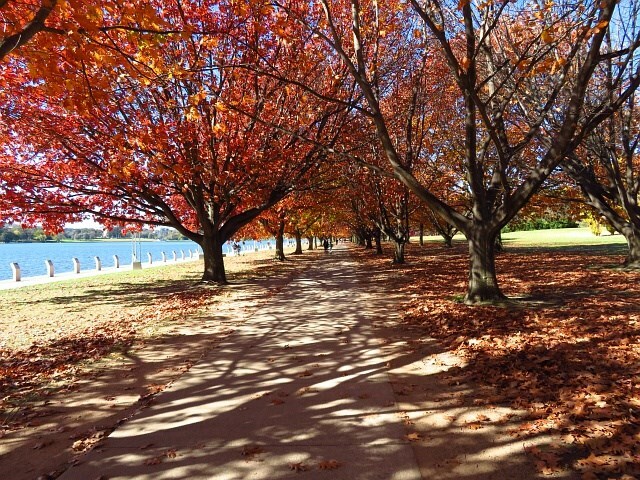 Stroll around Lake Burley Griffin and enjoy the national attractions, cafes and parks you’ll find along the way. 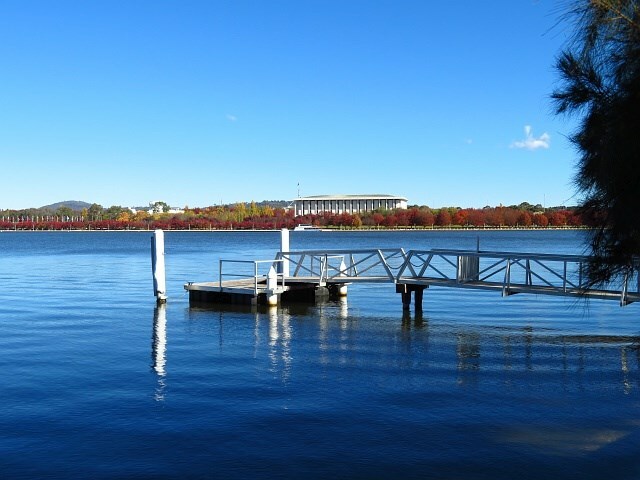 Do as the locals do and do the ‘bridge to bridge’ walk (Commonwealth Bridge to Kings Avenue Bridge), then make your way to Commonwealth Park, the home of Floriade in spring, but perfect for visiting at any time of year. 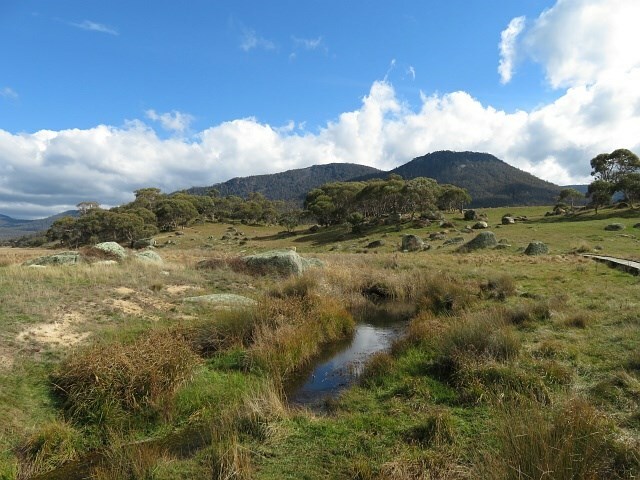 Great walk to a beautiful hut, great for overnight (bring a a tent, not recommended to use huts except in emergency). 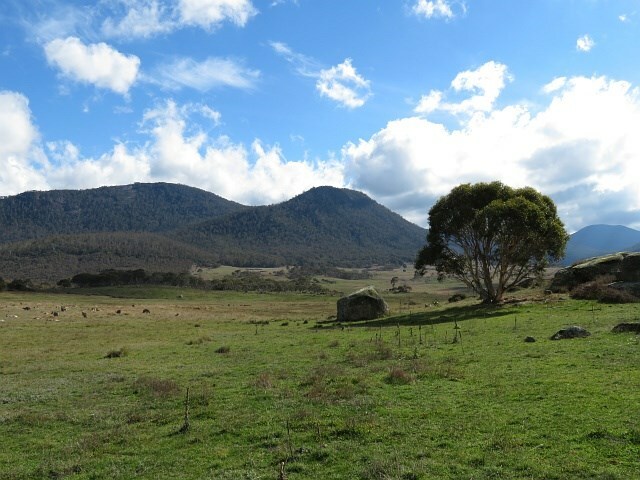 Can also walk in/out via Caloola Farm, 6kms. 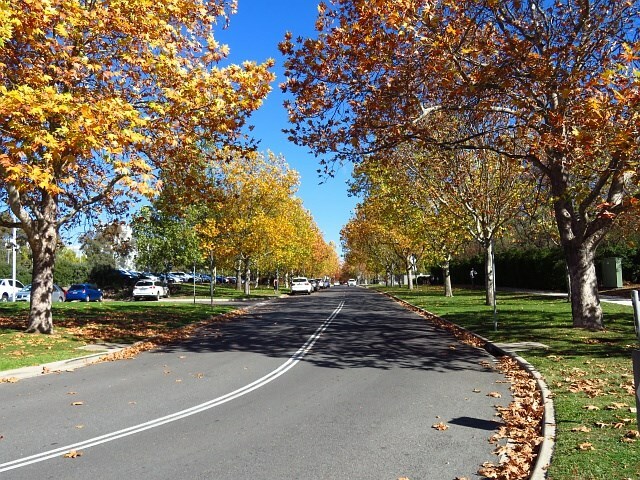 Very cold in winter! Walk along Naas River. Info posts along the way. All on fire trail. Also goes past Demandering Hut. Both huts are in good condition, recommended to take a tent though & avoid staying in the huts except in case of emergency. 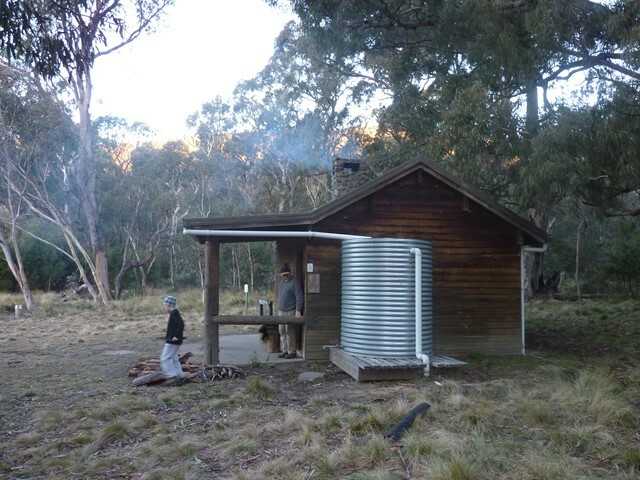 Most Namadgi huts have basic supplies - matches, info, wood etc. 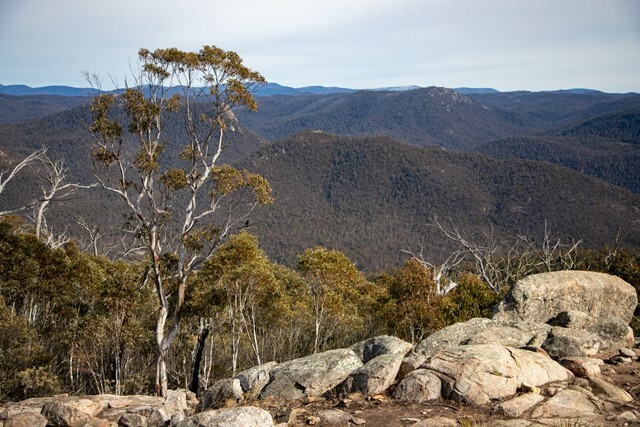 A 30min drive from Canberra, Mount Tennent is a great half-day walk that incorporates part of the Australian Alps Walking Track and offers expansive views from the summit. Parts of its are fairly steep, as you are climbing about 800m to the summit (elevation 1,375m asl).